The Chemistry is a young French online magazine that deals with various topics, going from art to fashion and music. 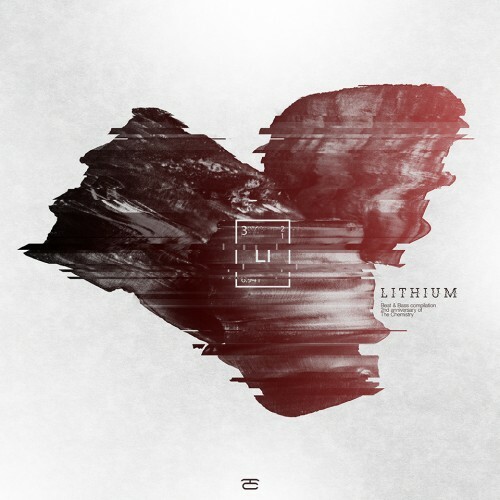 Dark atmosphere, aquatic tracks, jazzy tuning, furious beats, LITHIUM brings an assortment of tracks that includes different moods but still being part of the same musical genre. Along the listening you will clearly discover the songs complement one another. We could say that the whole team is proud of this very first compilation.